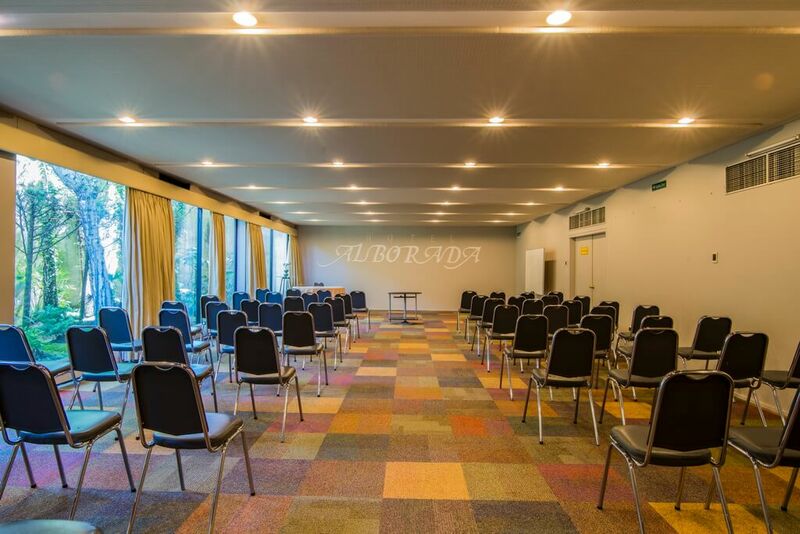 Hotel Alborada has a modern infrastructure for holding events, congresses and meetings. 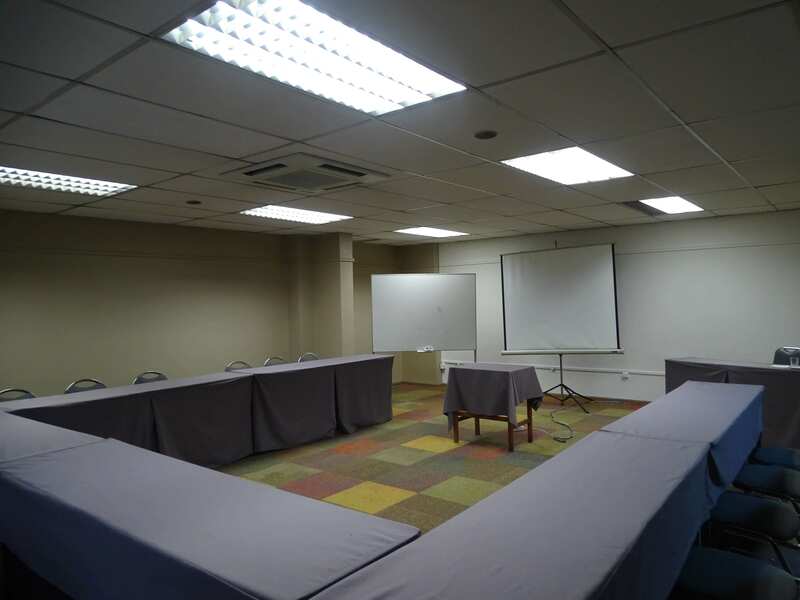 Our Hotel has 4 rooms with a capacity of 15 to 110 people fully equipped. 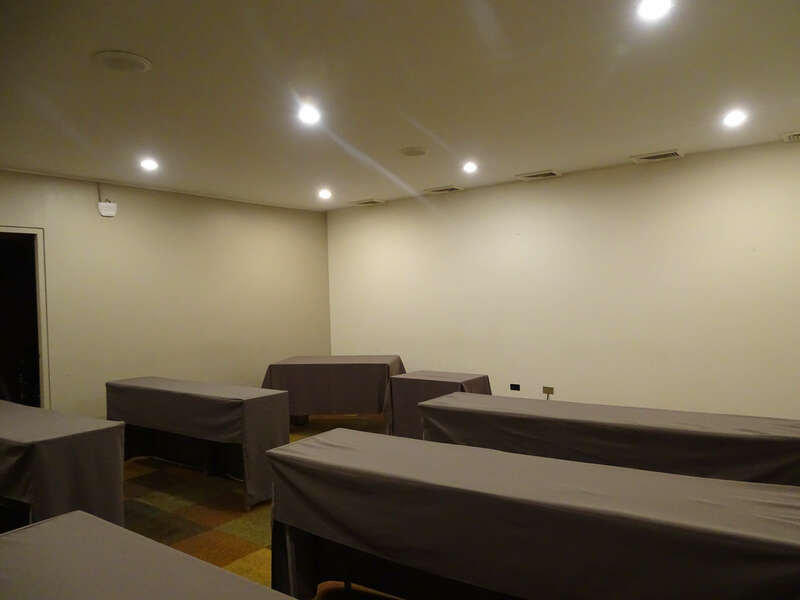 Located on the first level, our Andalién room has a maximum capacity of 26 people as an auditorium, and we have an event coordinator who will guide them by providing the alternatives for the realization of your event.